AlexFIFA commented on Playnation FFA vs SK Vendetta. AlexFIFA commented on Playnation FFA vs Quality Outfits. AlexFIFA commented on Empire City vs Playnation FFA. 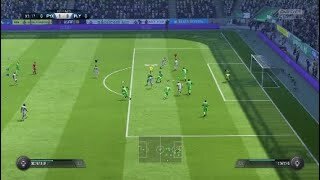 AlexFIFA commented on Playnation FFA vs Siçiliàn BRÖ. 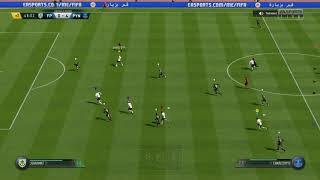 AlexFIFA commented on The Generals vs TIKITIKI FC. 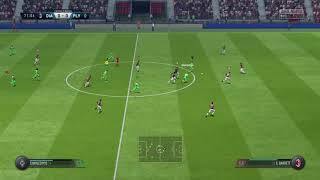 AlexFIFA commented on Fifa 19 | The Generals | Montage #1. AlexFIFA posted in Playnation FFA - #recruiting - @playnationffa Instagram. 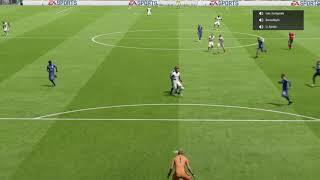 AlexFIFA posted in FIFA 19 Pro Clubs - One Night Stands.